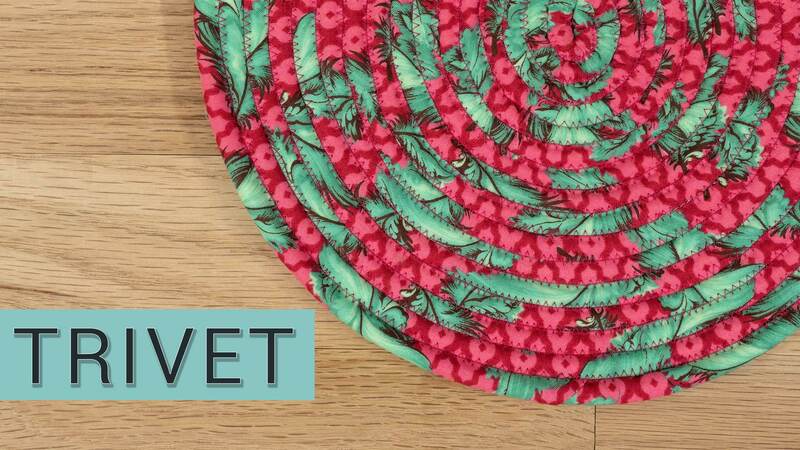 Trivets are great for protecting surfaces from hot pots and plates when serving meals. Regardless, if your having a dinner party or just having a quiet family meal, trivets are super handy to have in your kitchen. 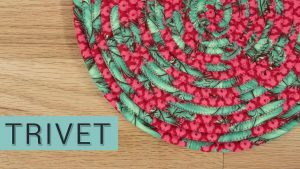 With some fabric, cotton piping, and thread, you can easily make your own fabric trivet for cheap. Not only that, but you can make some really beautiful looking trivets with the huge selection of quilter's cotton available in most fabric stores. Because you want a fabric which can handle a high heat, I definitely recommend using fabric and thread that are 100% cotton. Need a creative housewarming gift? This is also a good option and the receiver will be sure to love it.